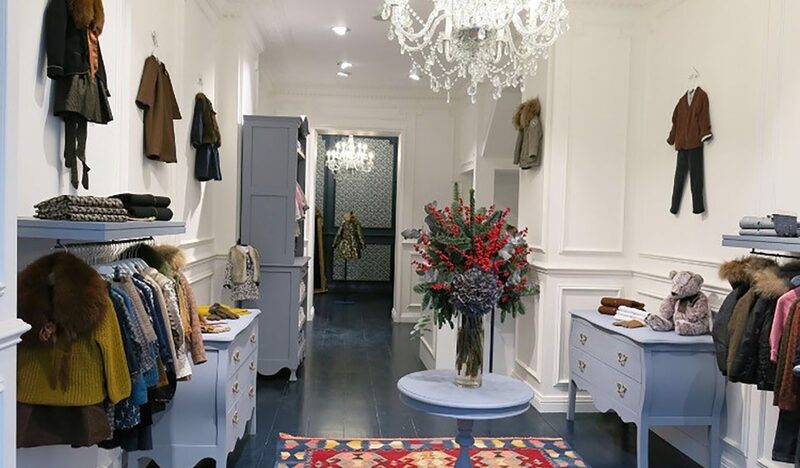 The Paris-based retailer of timeless and classic children’s clothes approached us to create its first store in the UK in Notting Hill. 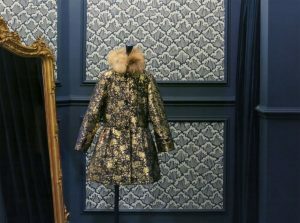 We set out on this project to deliver an outlet that truly reflected the brand’s luxurious collections. We created a new structural opening in the timber floor to take a bespoke solid-oak staircase. A full electrical re-wire was completed and new air conditioning system installed. Mouldings were added to the new walls in keeping with the desired traditional look and this was complemented by the new hardwood flooring, finished in the company’s signature colour.